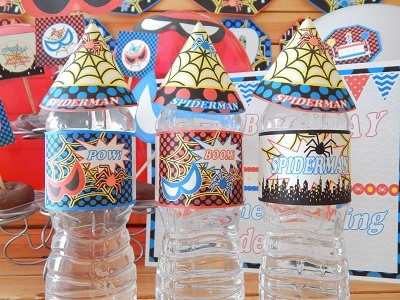 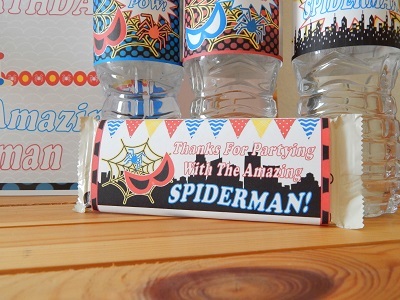 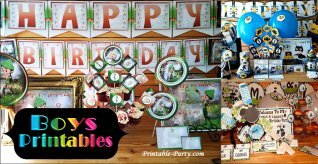 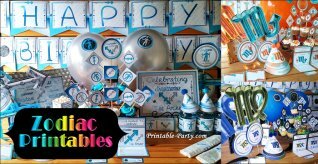 Printable inspired by The Amazing Spiderman birthday party supplies. 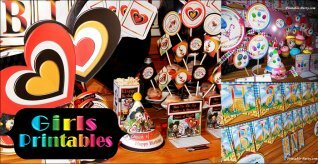 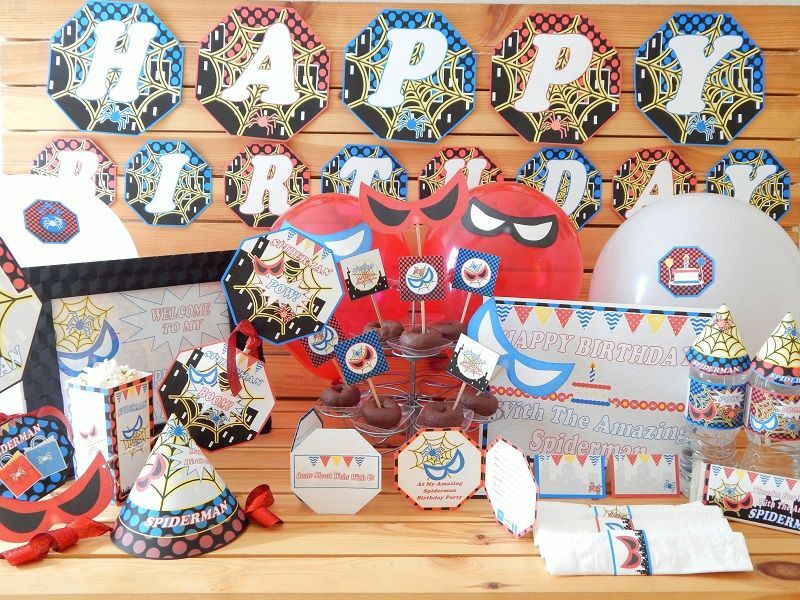 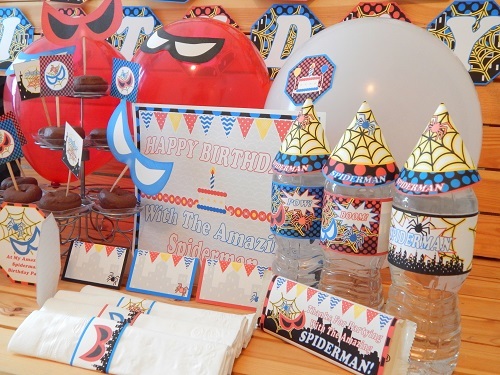 This is a cheerful & dazzling superhero party theme that is exclusively designed. 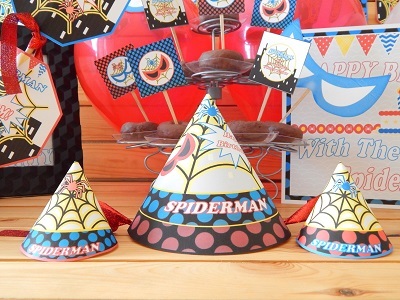 Your Spiderman party will look creative & dazzling unlike any other. 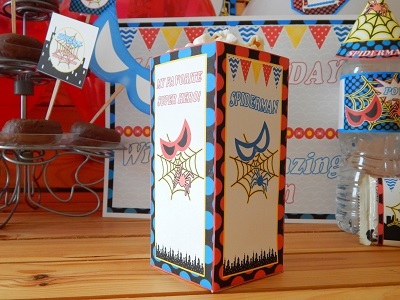 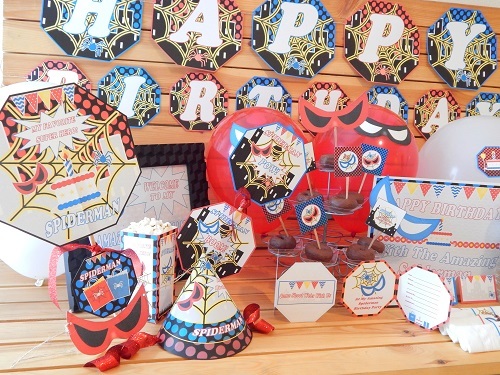 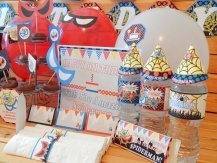 This Amazing Masked Spiderman party theme is created using blue polka dots, red polka dots, yellow webs, & black colors. 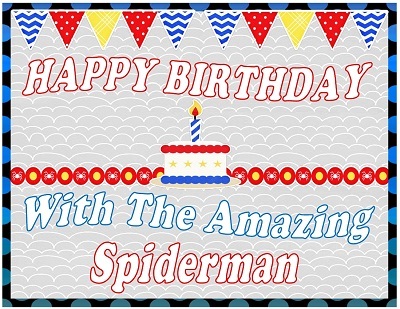 You'll find cool images of spiderman masks, spiders, webs, city buildings, birthday flags, & cakes to give it an awesome wicked look. 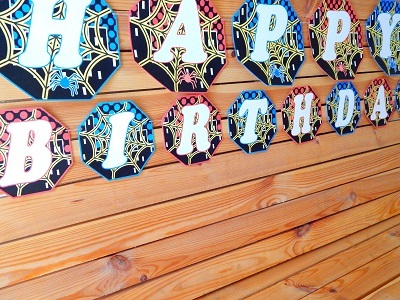 Download Purchases are available to you right after purchasing & are delivered via a file link. 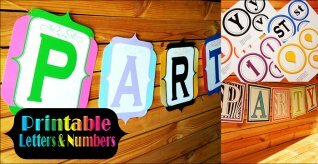 After purchases & downloads occur, You must open our files with latest version Free Adobe PDF Reader if you'd like to view, print, or add digital text onto your printables. 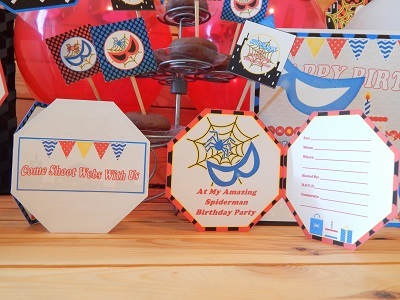 To learn how to add digital text onto invitations & printables View Our FAQ List. 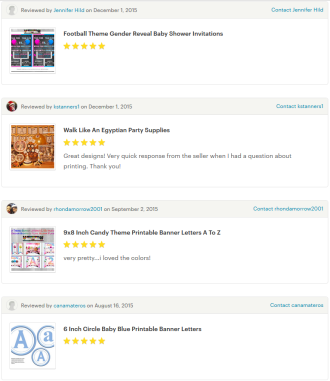 You can also Contact Us regarding any other questions you may have or to leave a review. 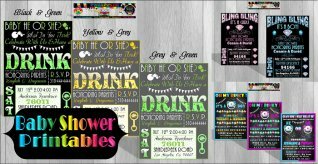 Coming Soon New Single Item Printables!